Ladies and gentlemen, get ready to see one of the quirkiest and most imaginative new musicals of the last decade! 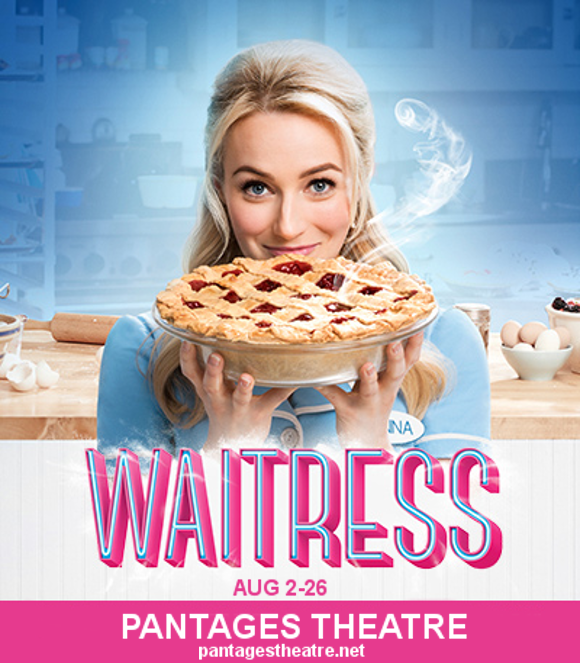 This August, Pantages Theatre is proud to bring you Waitress. Inspired by the 2007 film of the same name, Waitress tells the tale of a modest woman’s quest to escape an unhappy married existence by using her baking skills to their best effect. Challenging stereotypes of typical musical theatre content and featuring an incredible score by Sara Bareilles, prepare for an experience as fresh as it is delectable! Choose your show from the list below – book early to get the best seats. 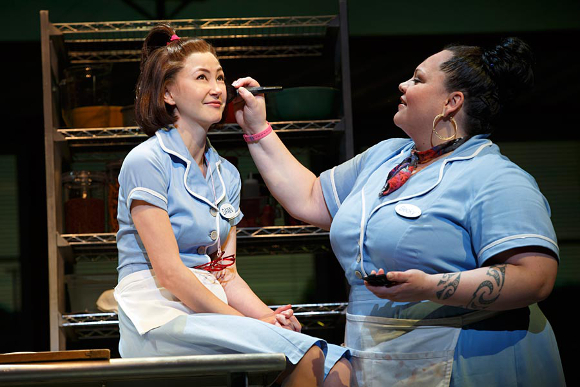 The original production of Waitress premiered at the American Repertory Theater, Cambridge in August 2015, and made its Broadway debut in April 2016. The musical was warmly received by audiences and critics alike, with reviewers praising its unusual focus upon several ordinary women and their life struggles and achievements – as well as the beautiful music by Sara Bareilles and astounding vocal abilities of the performers onstage! 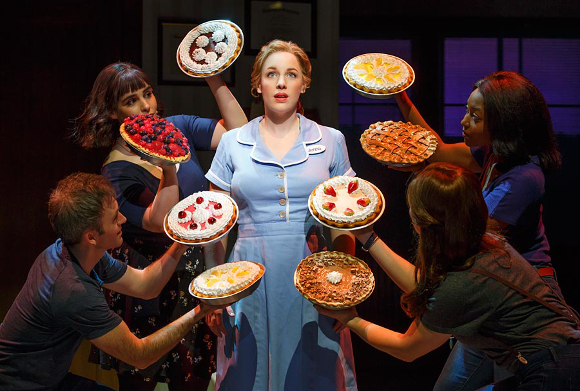 The plot of Waitress centers around that of Jenna Hunterson. Unhappily married, her world is turned upside-down by an unexpected pregnancy that force her to use her unsung talents to gain independence from her husband Earl. 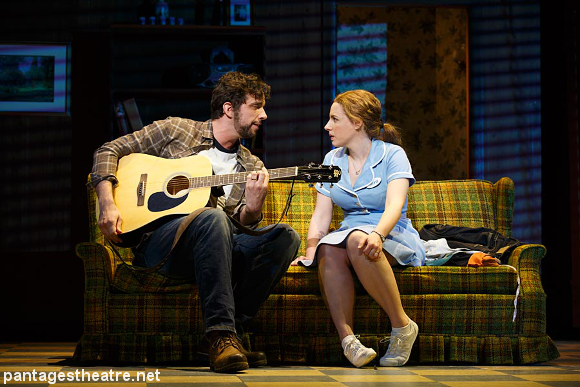 Blending perfectly a mix of seriousness, comedy, artfully placed musical moments and all-round sweetness, it’s impossible not to be enchanted by the delicious treat of a musical that is Waitress. Well, what are you waiting for?? Book your tickets now and sample Broadway’s latest delight for yourself!